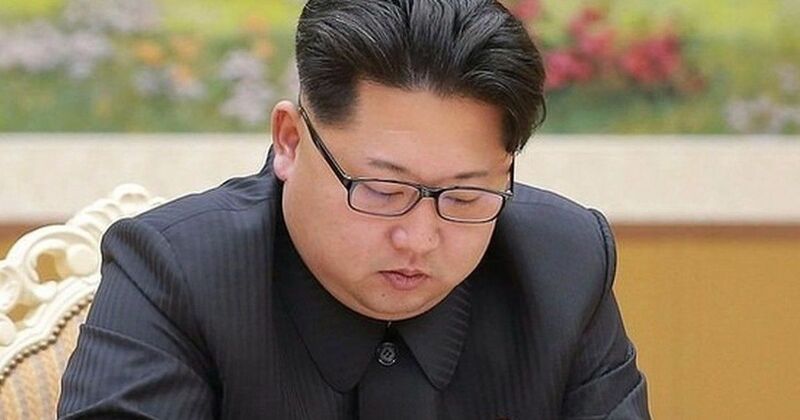 Tokyo had earlier said that it will freeze the assets of five organisations and nine individuals linked to Pyongyang. North Korea has test-fired a missile that may have landed in Japan’s exclusive economic zone, BBC quoted a report by Japan’s national broadcaster NHK on Friday. The missile is believed to have been fired before midnight Japan time. The Pentagon has said that it detected what it called a ballistic missile launch from North Korea, CNBC reported. 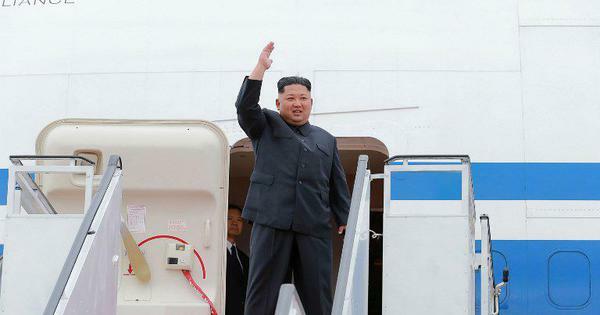 The news comes hours after Japan said it will freeze the assets of five organisations and nine individuals linked to North Korea. BREAKING: Japan says North Korea has fired what appears to be a missile, could land in waters off Japan.